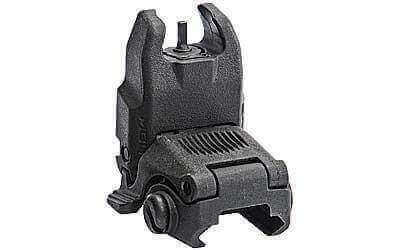 The MBUS (Magpul Back-Up Sight) is a low-cost, color injection molded, folding back-up iron sight. Product came exactly as described and pictured. Fits perfectly on my AT3 Spear M-LOK Free Float Handguard too. Excellent customer service! Will definitely buy from AT3Tactical again soon. Thanks for sharing your feedback, Christopher. We're glad you're satisfied with your purchase. Cheers!